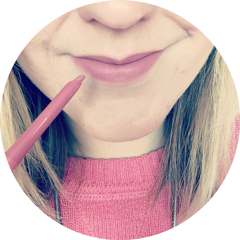 I was really looking forward to receiving February's Love Me Beauty Box, as one of the products in the box was a complete mystery to me (as everyone else). 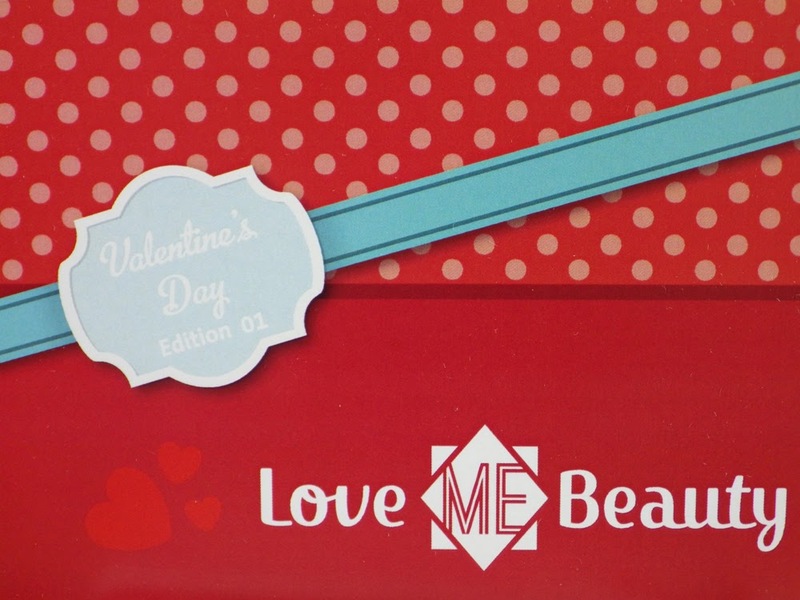 All Love Me Beauty would give away was that it is a "hero product", which subscribers have said is their favourite product received in a previous box. So without further ado, let's go ahead and see what was in Menu One in this this month's box! I absolutely love the red and white Valentine's themed packaging and menu card this month. This moisturiser nourishes the skin and optimizes the production of collagen. Its active ingredients soothe the skin, restoring softness and radiance, which leaves it feeling revitalised and protected. Soothing hydration for lips, hands, nails and body. This balm contains astringent citrus oils that help repair and tone dry and damaged skin. 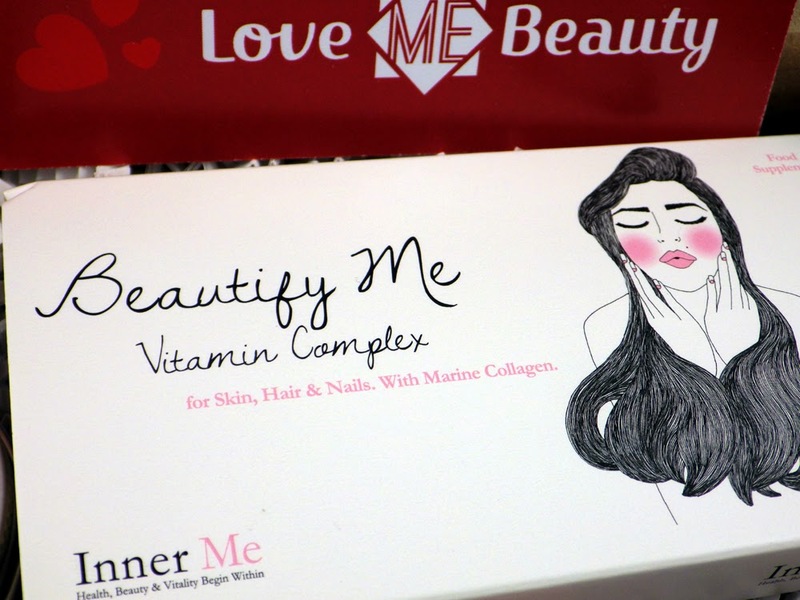 Inner Me's ultimate beauty supplement for skin, hair and nails. Maintain your inner you with seven fabulous nutrients together with a balanced combo of Marine Collagen, MSM and Silica. Give your hair a healthy softness and shine without the H20. The conditioning formula reduces damage caused by brushing as well as adding a gorgeous, glossy shine. Provides full, sensual lips with a trace of colour and wonderful shine. Marine Filling Spheres even out wrinkles and lines and Hyaluronic Filling Spheres maintain hydration levels. Out of five products, an impressive four of these are full size products, making this box worth £46.37. Seriously good value considering the box costs just £10.00 plus postage, containing a great range of products and brands. 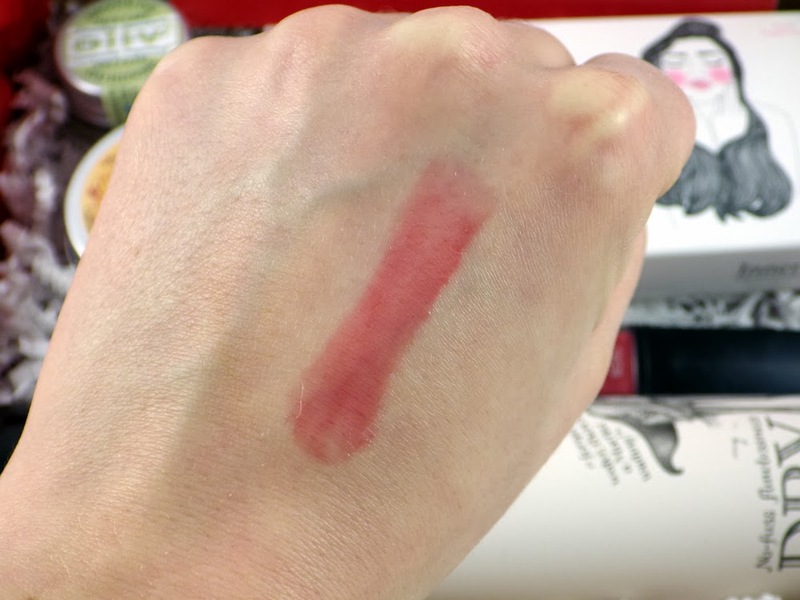 The only thing I'm a bit disappointed about is the fact that the shade of the ARTDECO Hydra Lip Booster (the mystery product) is the shade I received before, so this will be going to a friend or family member. 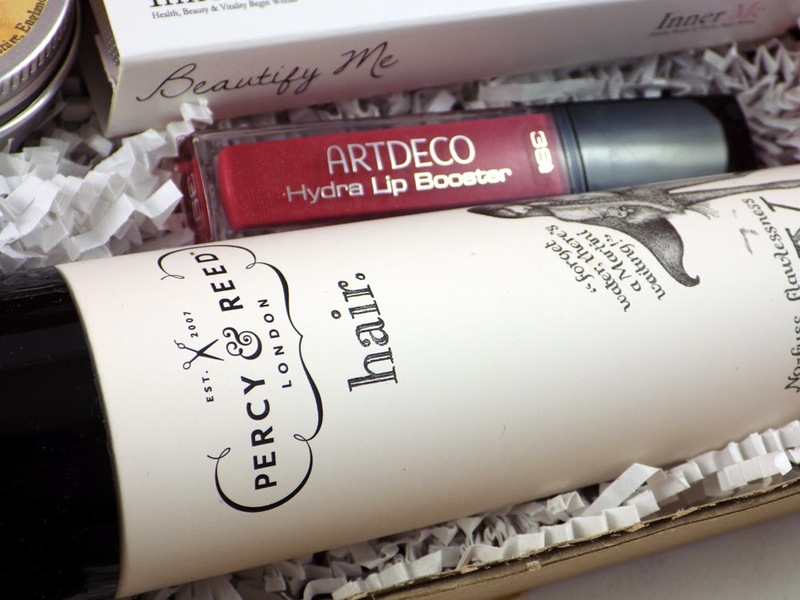 However I can't wait to try all the other products, especially the Percy and Reed Dry Conditioner (can it make my blonde hair finally shiny?) 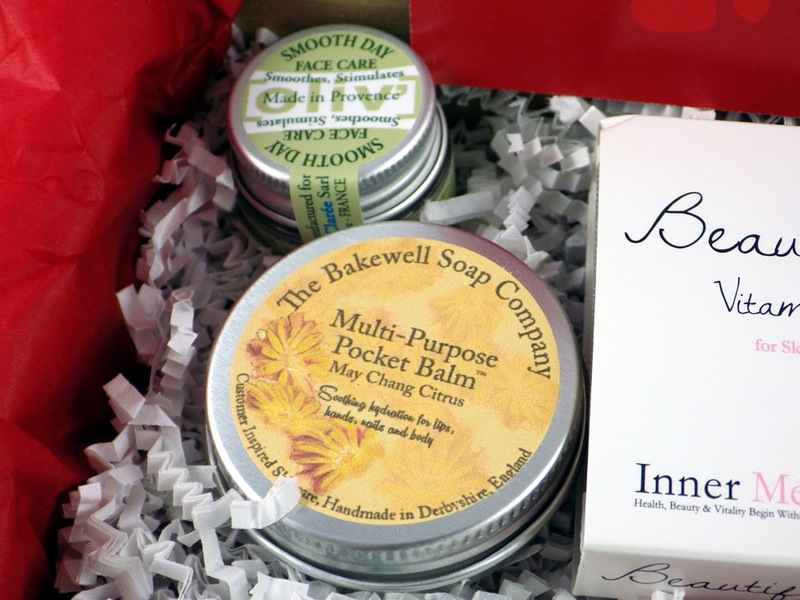 and the Multi-Purpose Balm by The Bakewell Company (I love a good balm, especially if it's a multi-tasking one!). 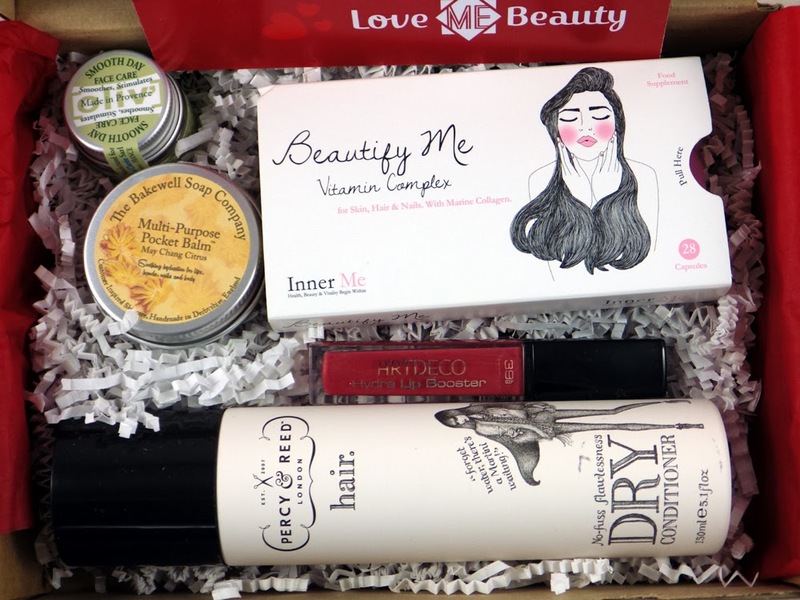 What do you think of this month's Love Me Beauty box? Have you tried any of the products featured before? Ah, should have gone for option 1 this month... I got 3 and though it was good, there were things in there that I don't think suited me best. Ah, well. The Percy and Reed dry conditioner has been great, though. I use it a lot and it makes my hair so soft... totally worth it, IMHO. Hope you like it. Looks like a fab box, I'm tempted but definitely already sub to too many boxes!